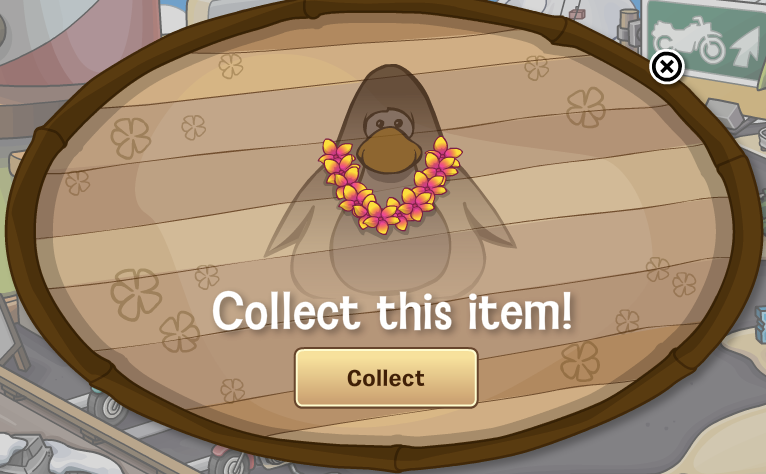 Club Penguin Cheats by Mimo777 Club Penguin Cheats by Mimo777: Teen Beach Party Prize: 26th! 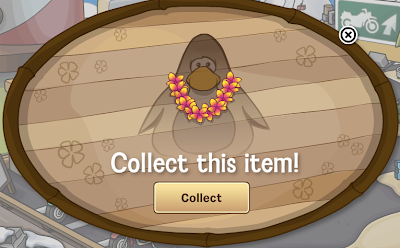 Here's the party prize for the 26th! 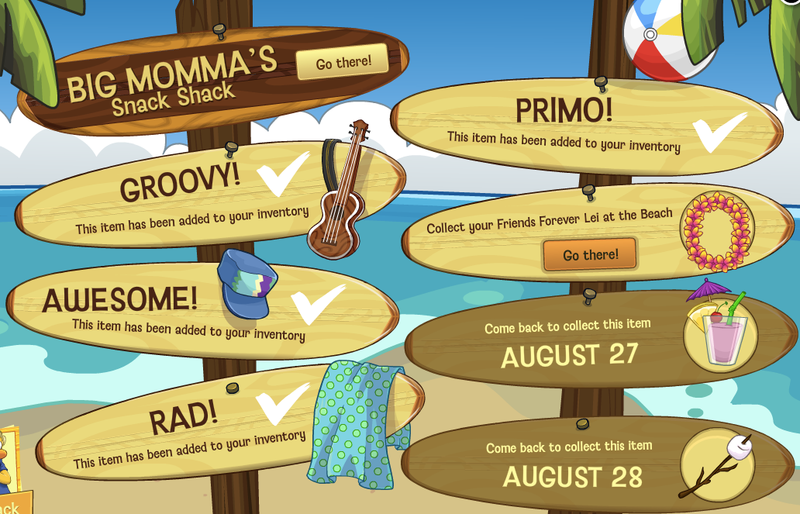 Ok, I was excited, I saw all of these items thinking, oh man, this is like the classic summer parties all over again.